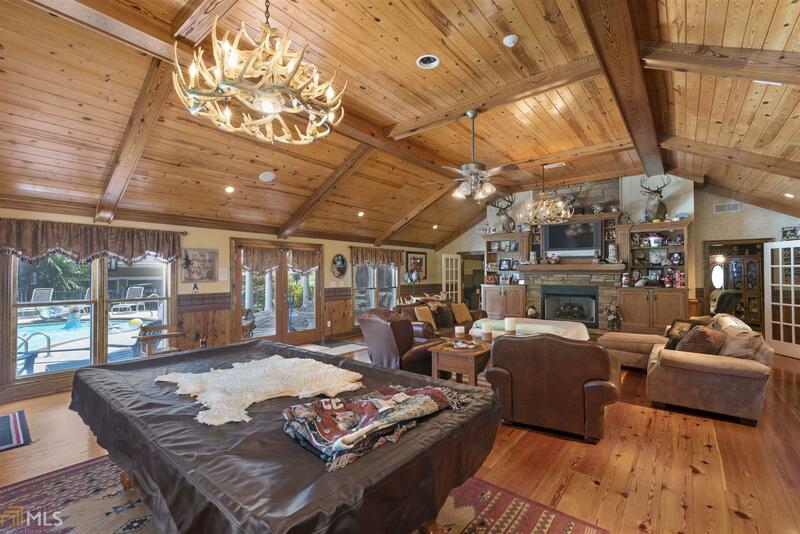 Equestrians and Ranchers! 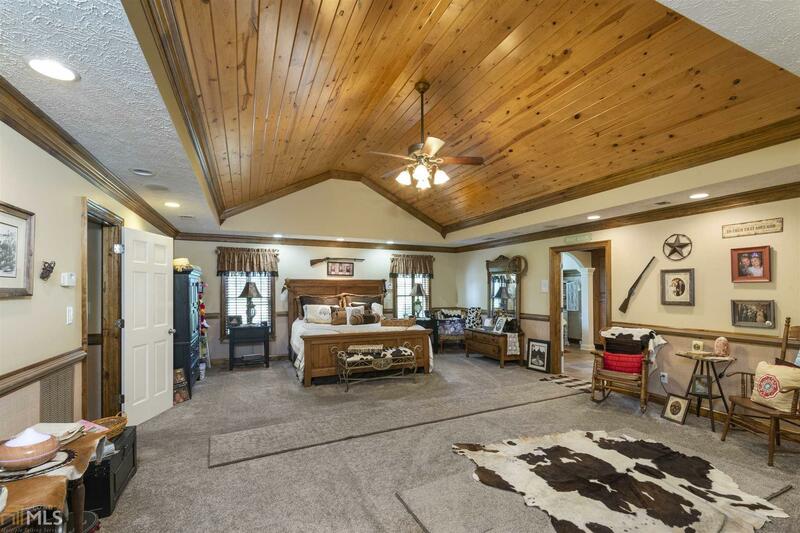 Bring Your Horses and Cattle! 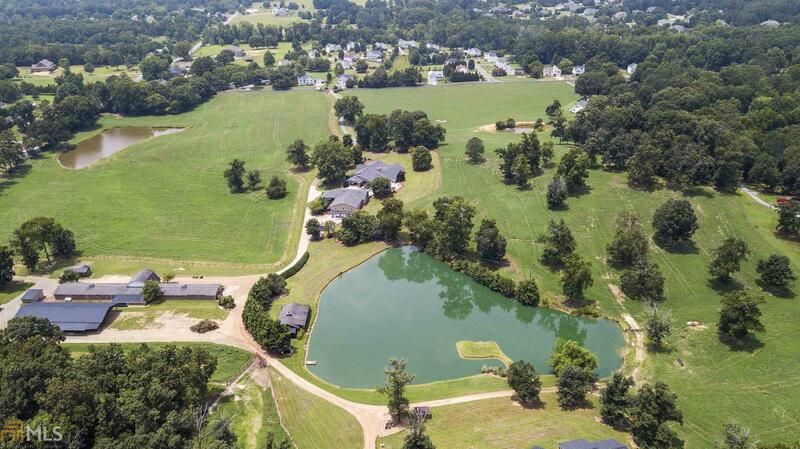 Over 28+ acres of Pure Heaven! 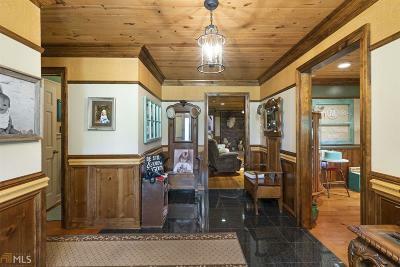 Originally built in 1979; the home was completely updated with new windows, doors, roof, electric, and HVAC in 2003. 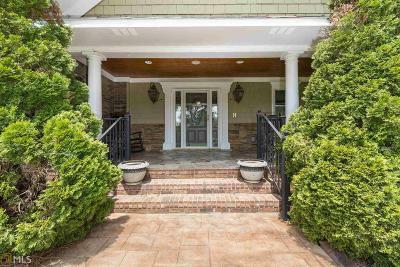 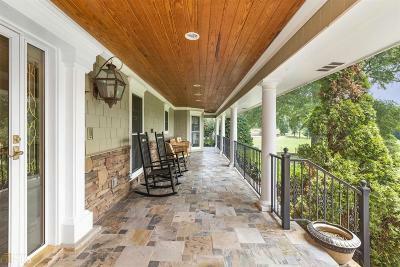 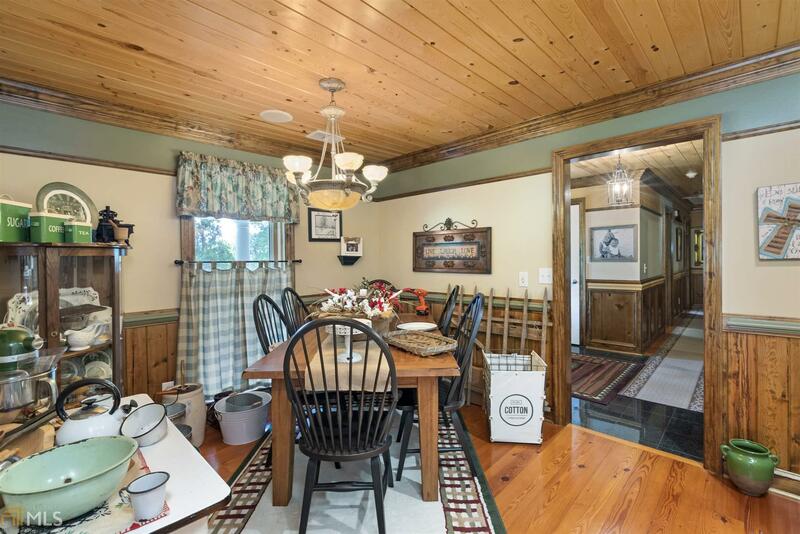 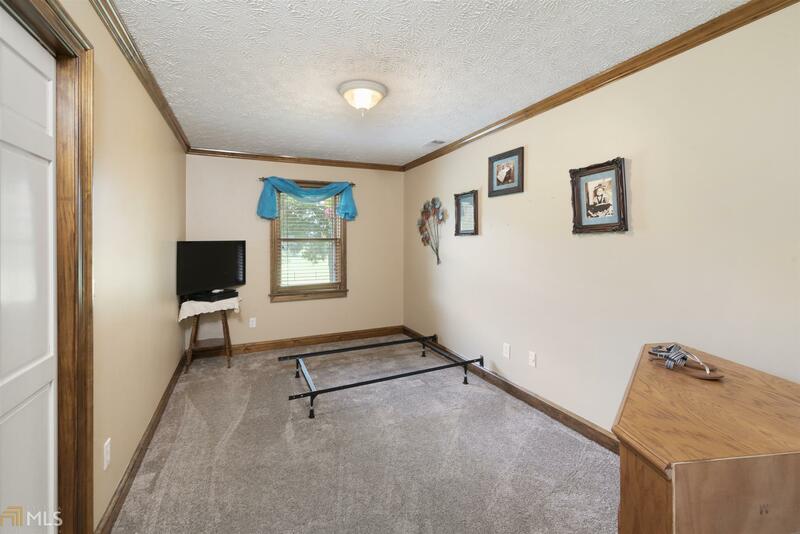 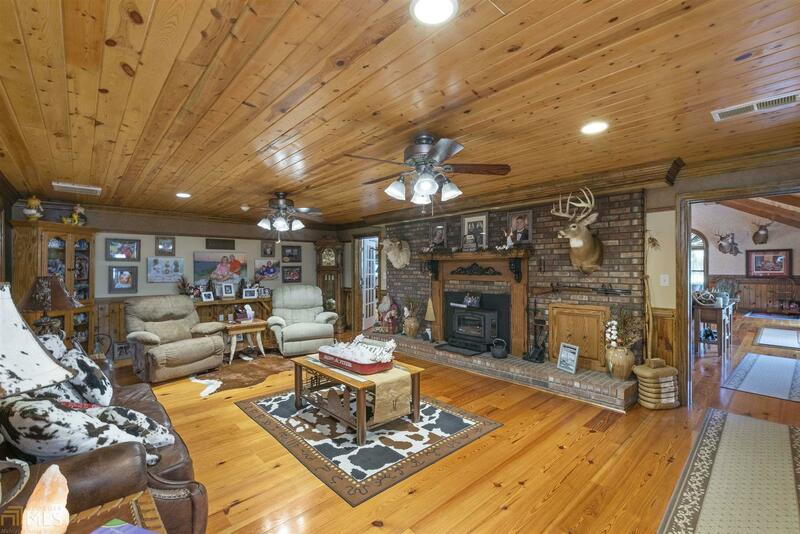 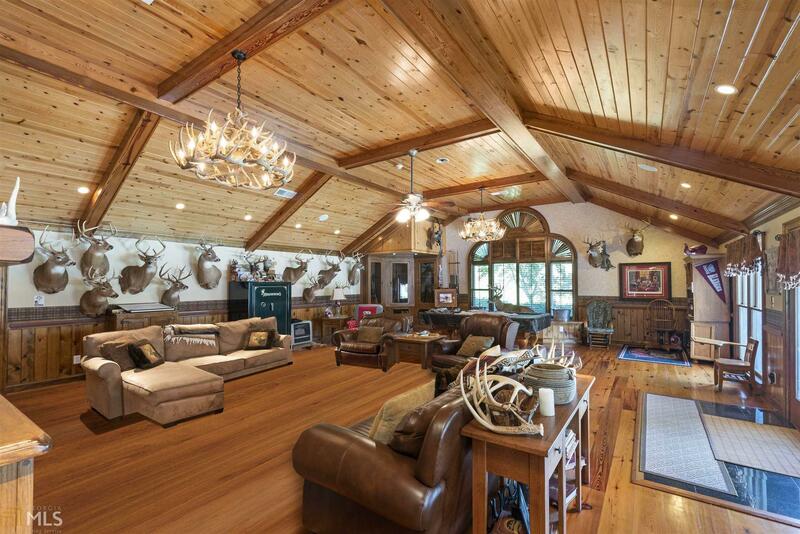 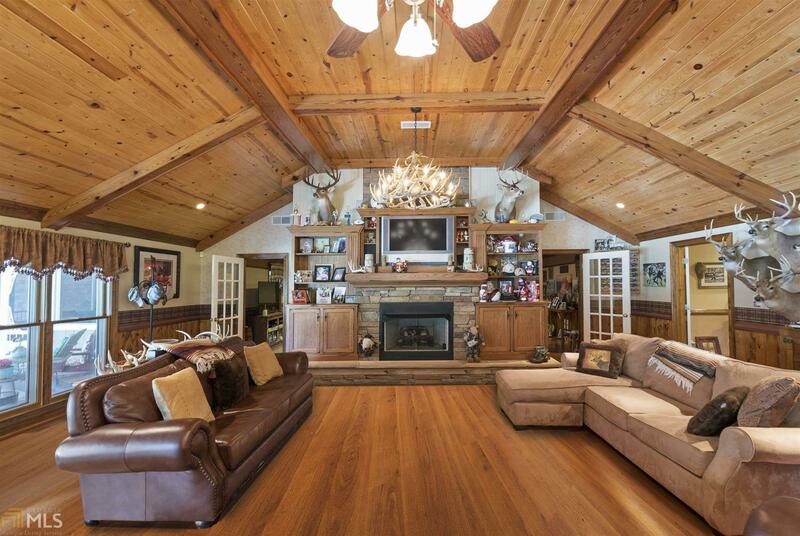 Spacious rooms, hardwoods, gorgeous ceilings & millwork. 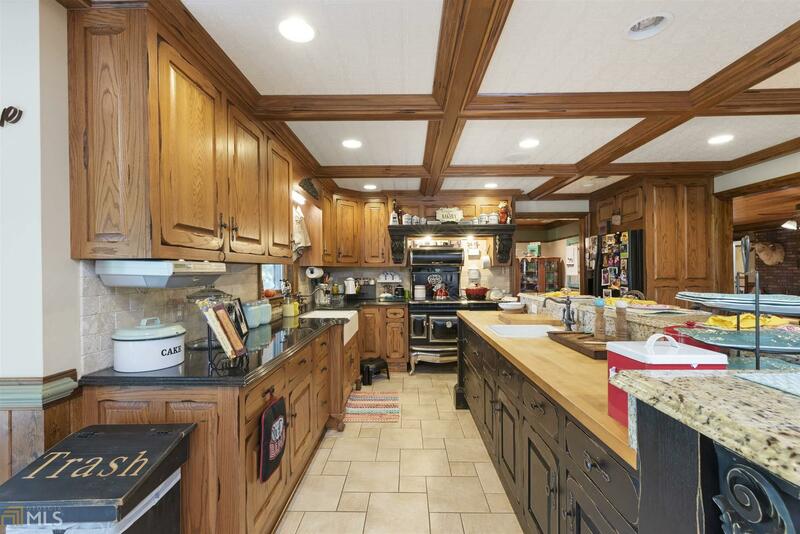 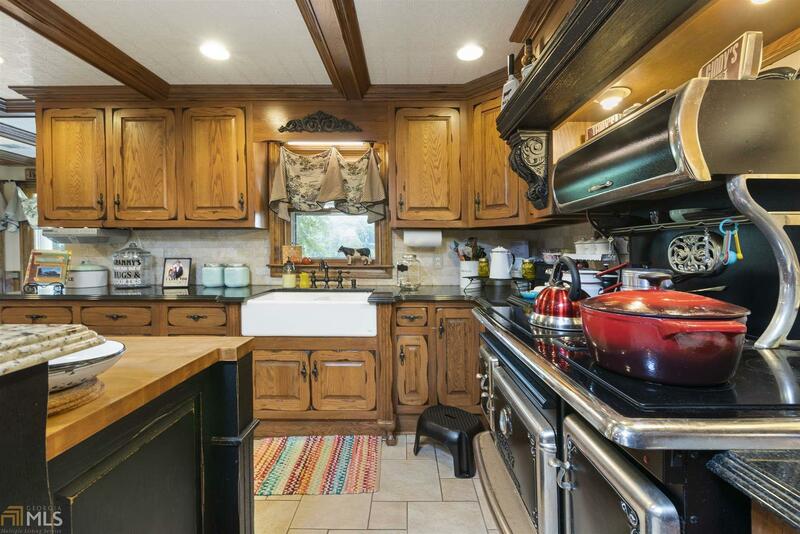 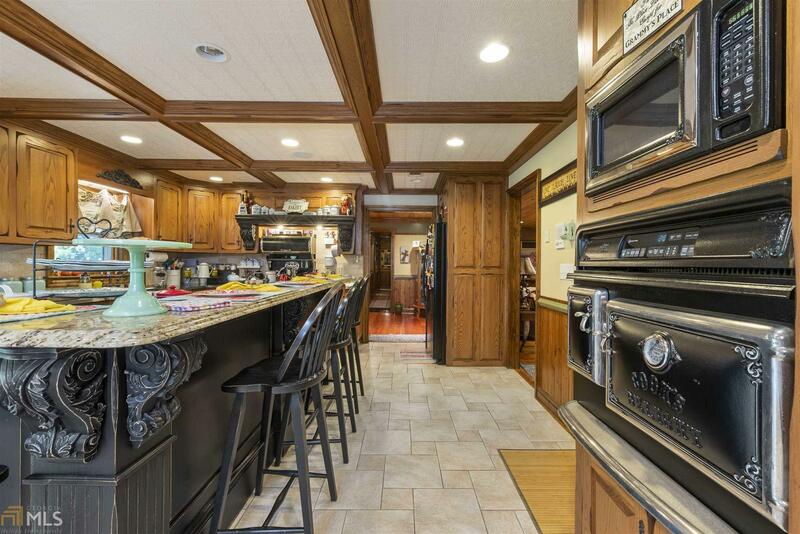 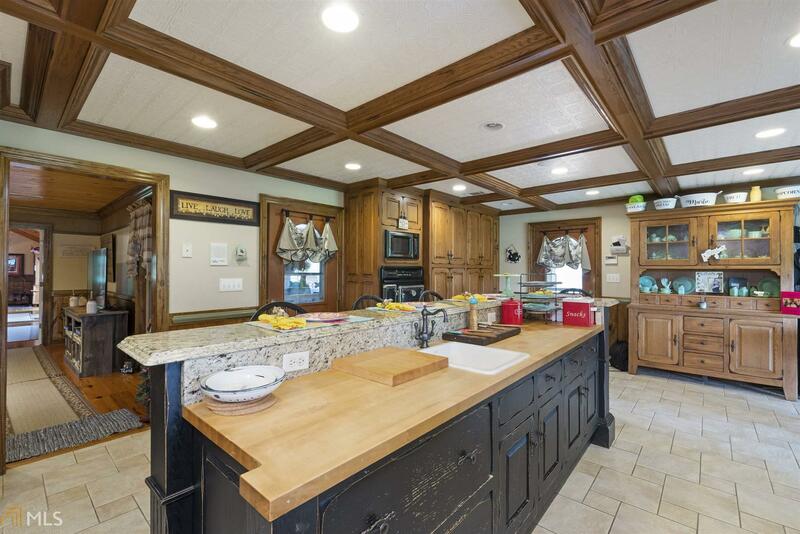 HUGE chef&apos;s kitchen with custom cabinets and granite countertops. 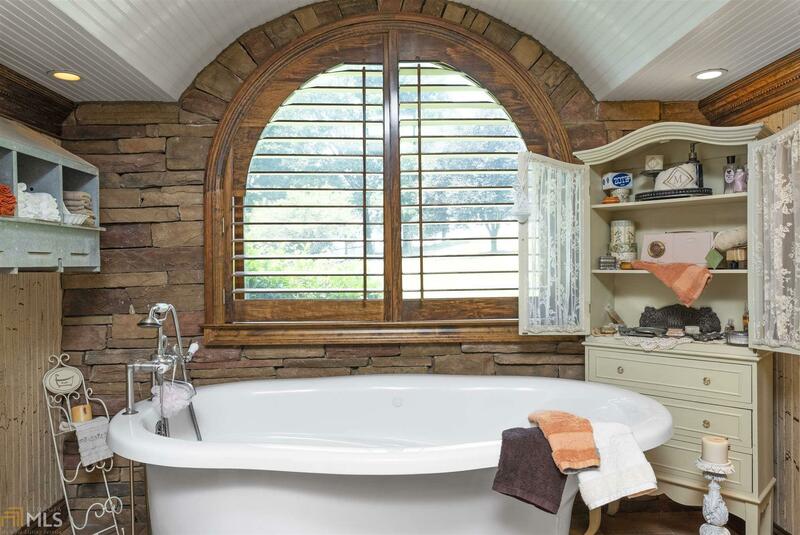 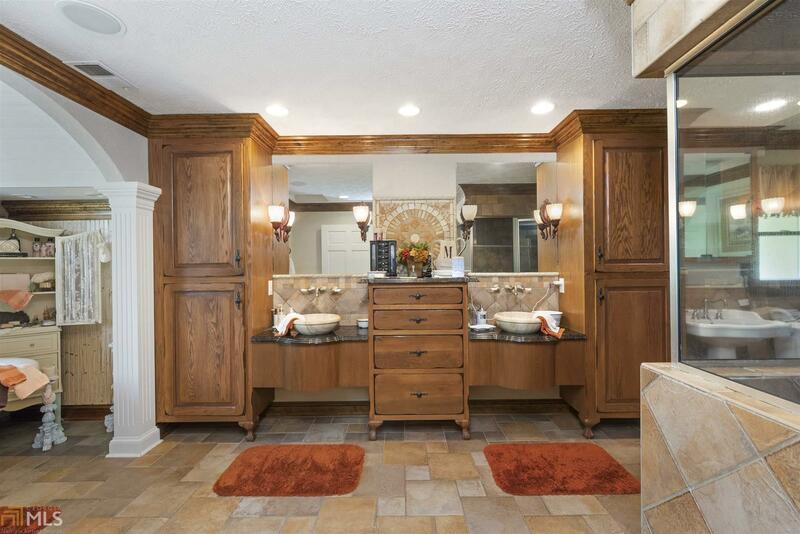 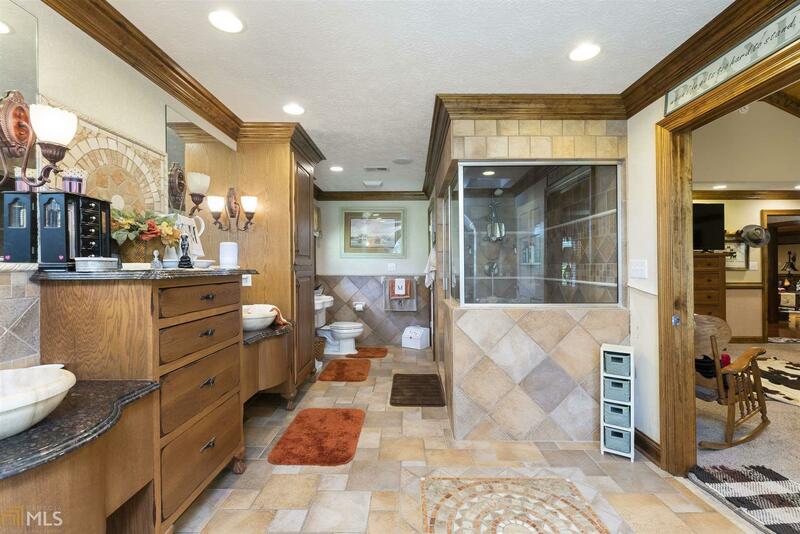 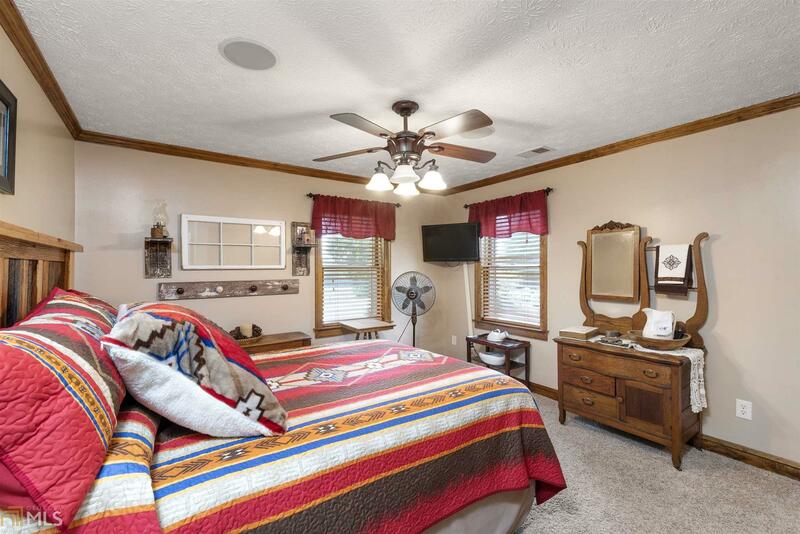 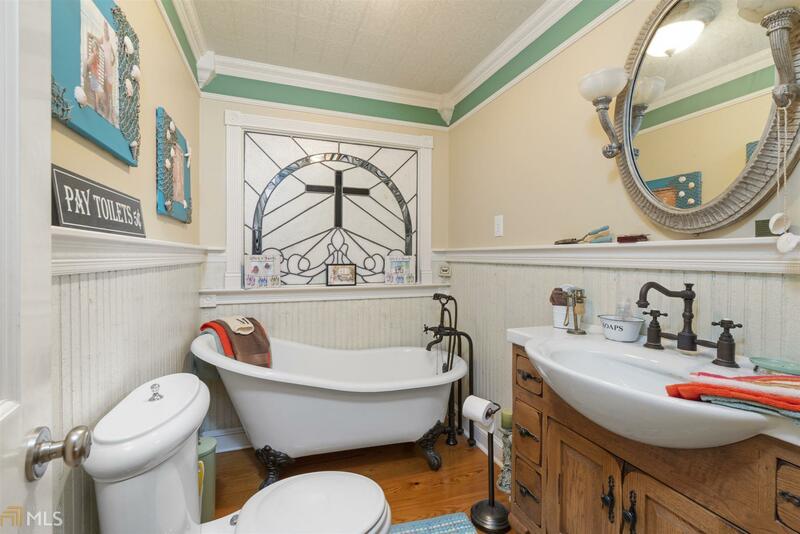 Master suite has tranquil setting with separate shower and clawfoot tub. 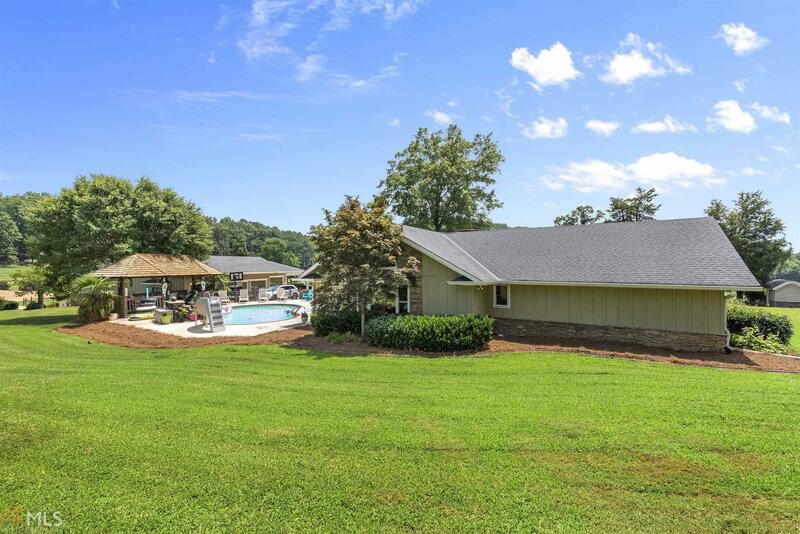 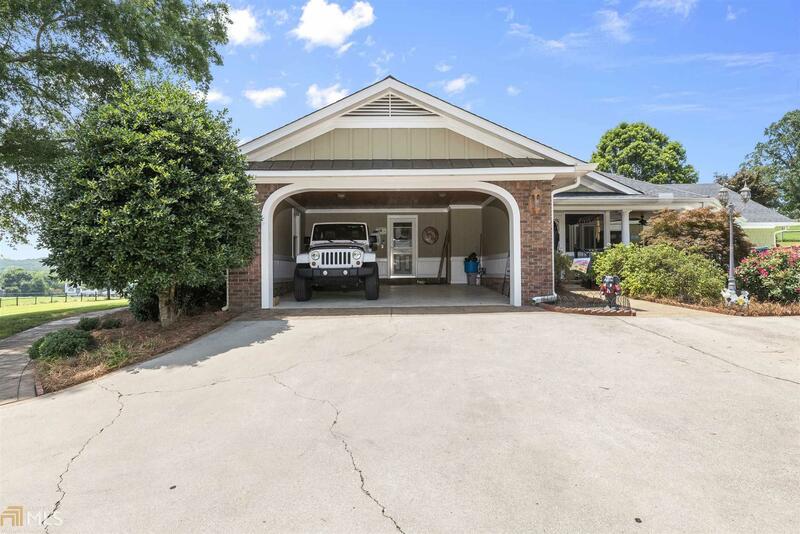 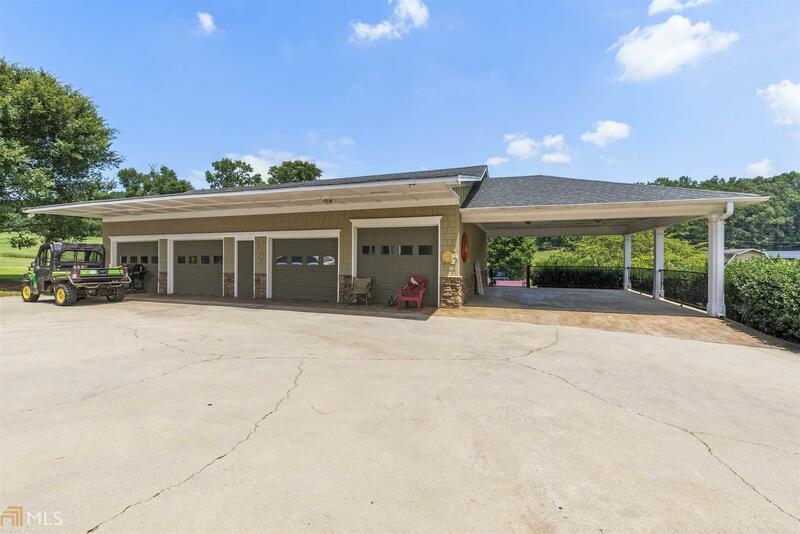 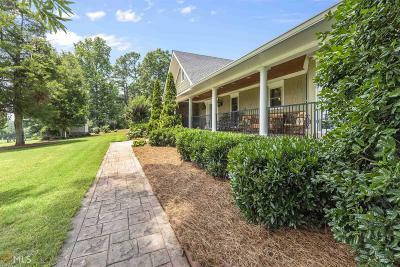 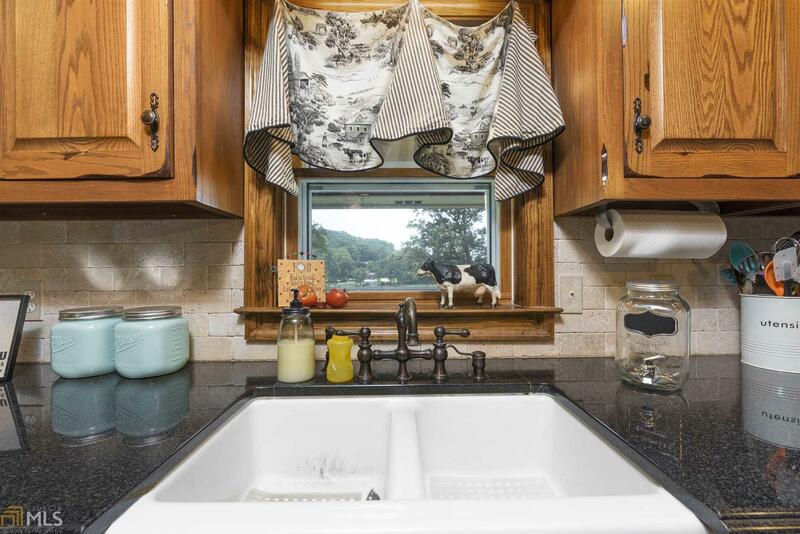 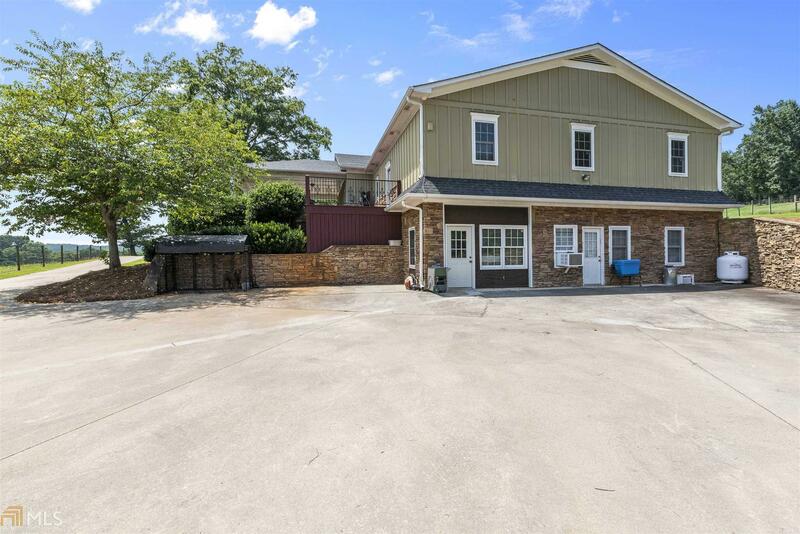 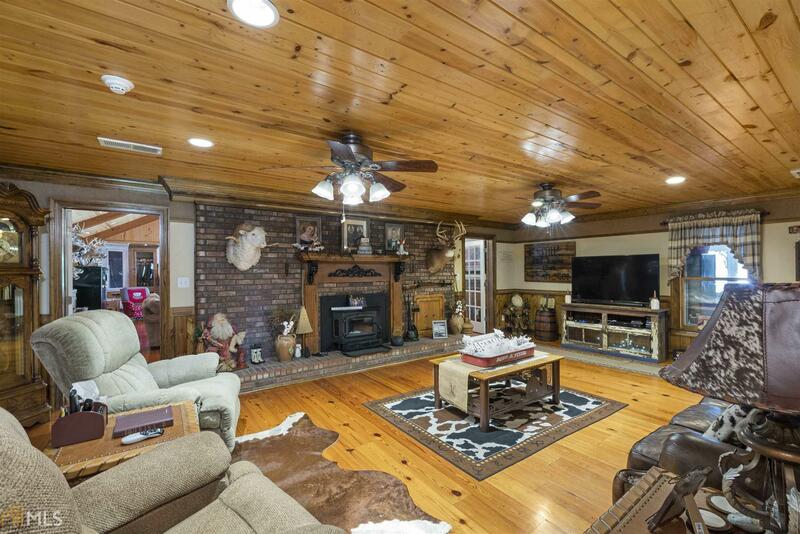 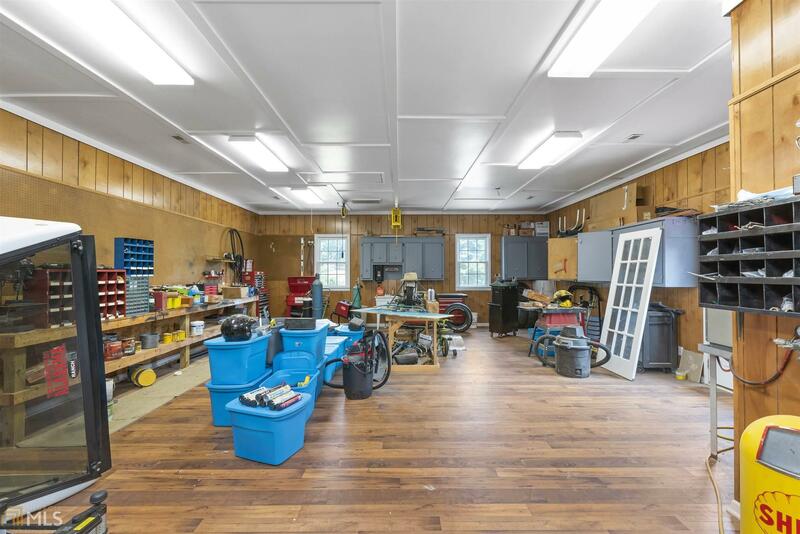 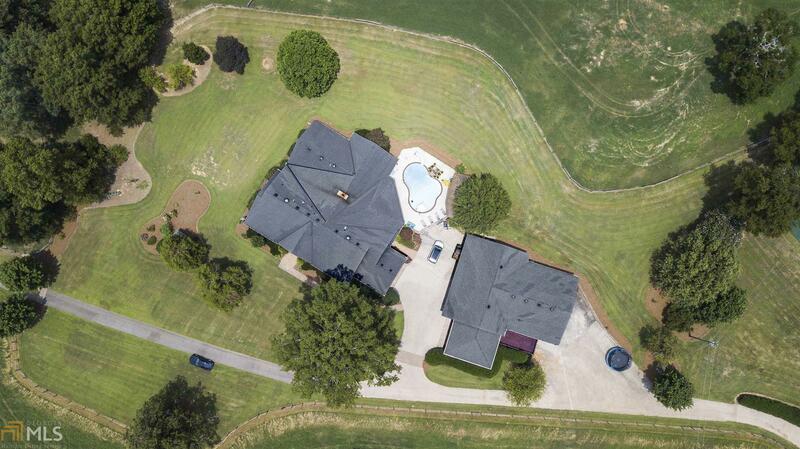 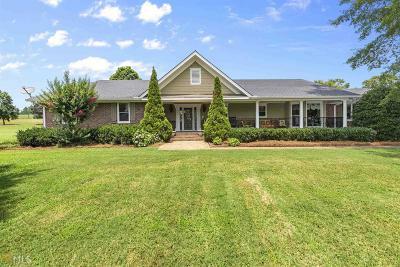 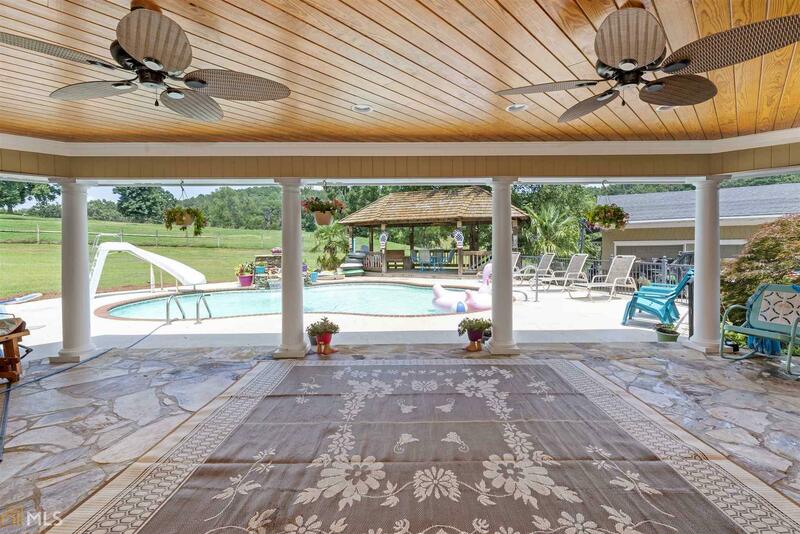 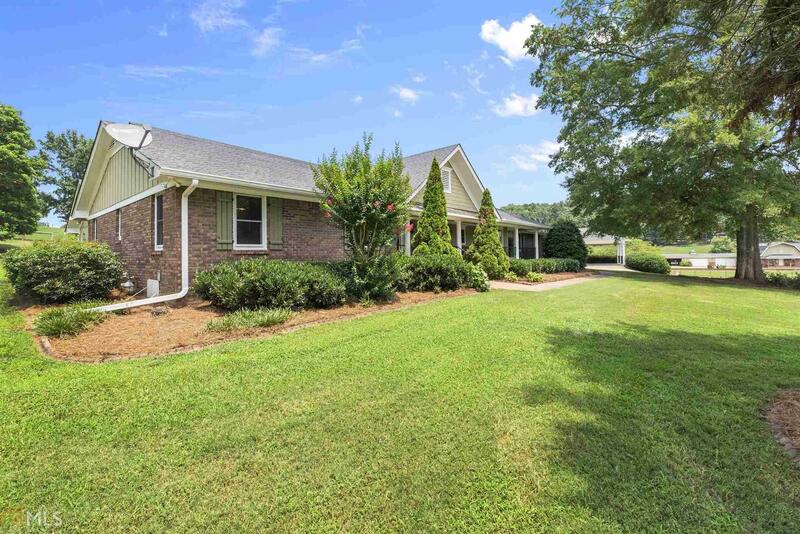 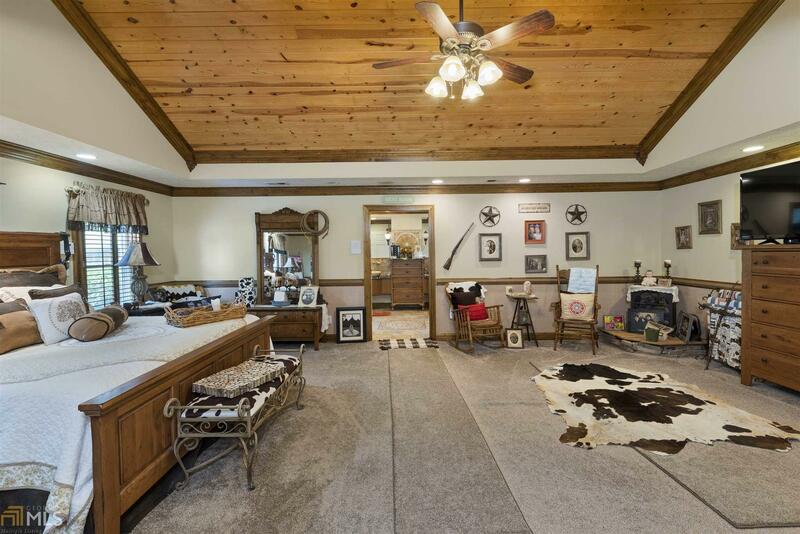 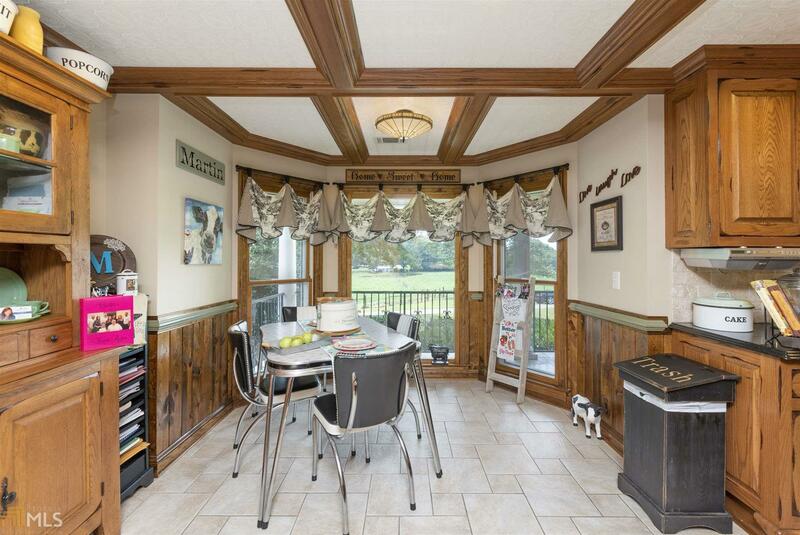 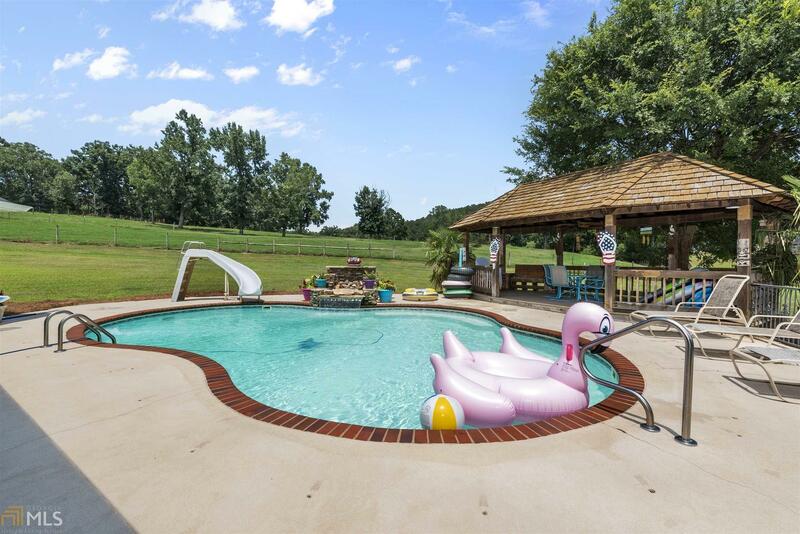 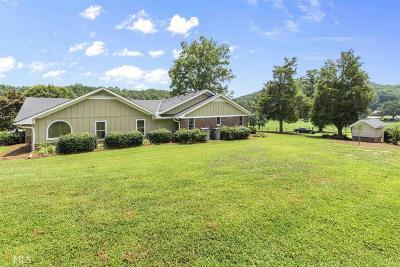 Beautiful pool and covered patio, pond, barn with office space, huge 5 car shop w/apartment and two baths, and separate picnic shed with bed, bath and kitchen.